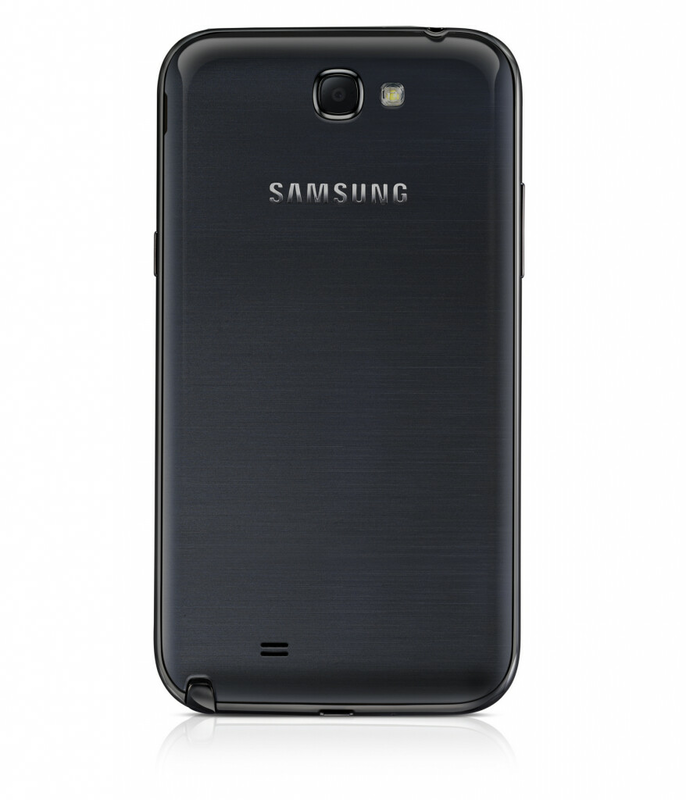 Samsung GALAXY Note II in black due out early next year? A hi-resolution press rendering was discovered showing off the Samsung GALAXY Note II in black. Currently, the 5.5 inch phablet is available in grey or white. Just as Samsung added more colors to the Samsung Galaxy S III, it would appear that the same thing is going to be occurring with the Korean manufacturer's latest red-hot device and there has been some demand for the model dressed in classic black. With CES 2013 just weeks away in Las Vegas, and MWC 2013 coming the following month to Barcelona, we could see a whole new color range for the device introduced at either show. Last month, an anonymous tipster passed along the information that the Samsung GALAXY Note II was fitted for three new colors, Amber Brown, Topaz Blue and Ruby Wine. The new colors are supposed to be available and the end of this year or during Q1 of 2013, but this tip did not mention black as one of the new colors. The black crayon is a nice touch. And, you know what they say, 'once you go black you NEVER go back'! it sue is! it would give a matte-look to the Note 2 which'll make it that much sweeter! i want the Google Nexus by Motorola in 2013 ! the black one looks pretty cool. I might trade fir my white one. If it's 64GB I'll take one. I want this one!!! I already bought titanium gray color 2 weeks ago. too bad. I have been a black phone owner for 7 years now. 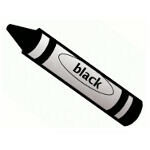 I went black and never went back until the Galaxy Note 2 arrived. african black Galaxy Note II.. If U know what I mean !!! Hey, 5½" is big enough - thank you!! I am so sick of black phones. Glad to have it in grey! i want this phone in amber brown, just ordered the grey one, hate it when companies treat their customers like this! it is not a marketing strategy. Really disappointed by samsung for such a lame strategy!